How should you get your garden ready for winter? Whilst it seened that the scorching weather would never end, we all know that winter isn’t all that far away. Therefore, it is important to get your garden ready. Save what you can, but don’t be afraid to throw away and get rid of things that haven’t worked. If a hanging basket is completely dry and dead, then be rid of it. Tools are another thing that need putting away, and harvest any fruit that needs picking before the real cold sets in. As well as a general pre-winter tidy up, there are a couple of other things you can do, which we have compiled a list of. Autumn fertilising. This is a good time to aerate and make sure that when spring comes around, you have healthy roots. Remove dead plants from your vegetable garden. 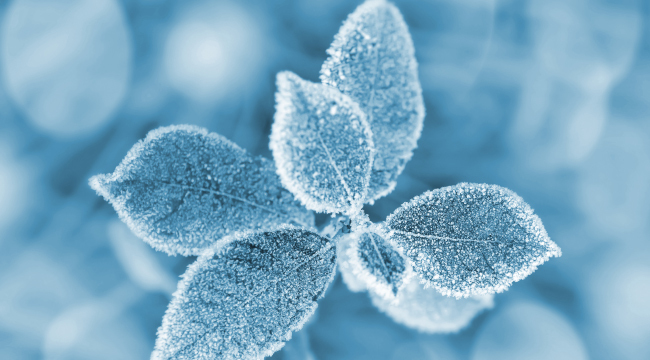 Dead plants can encourage pests over winter, not to mention diseases. Adding mulch wherever you can. Especially around trees, adding much wherever possible can work wonders when it comes to retaining moisture, which can be a problem during winter. You can still plant, so do it. People often decide to stop planting during winter, but actually, it’s still perfectly acceptable to do so with some, like perennials and shrubs. Don’t forget to water through winter. Not enough gardeners do this, but dryness can often be a real problem for lawns in the colder months. Stay active in the garden. Despite how unpleasant the weather may be, there is still plenty to do in the garden over winter, so stay on top of it lest it become overwhelming. The Willow Wand: beautiful living art for your garden. We provide exceptional and unique decorative willow plants. If you would like to be part of our distribution network, please get in touch. Copyright © The Willow Wand 2019. All rights reserved.